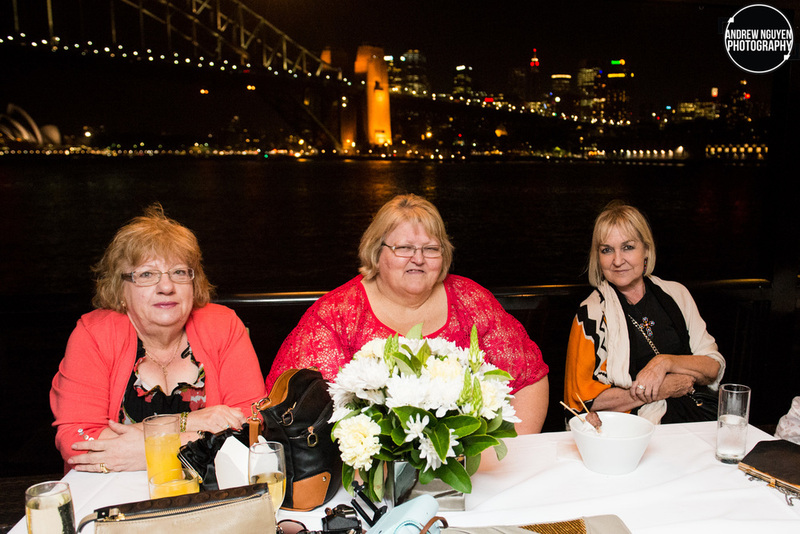 Steve and Medellin had their cruise wedding on a stunning Morpheus Boat on Sydney Harbour. It was a beautiful day and definitely fun wedding. Rosella Floral Designs created floral table centrepieces for this gorgeous event. We wish Steve & Medellin a lifetime of happiness!